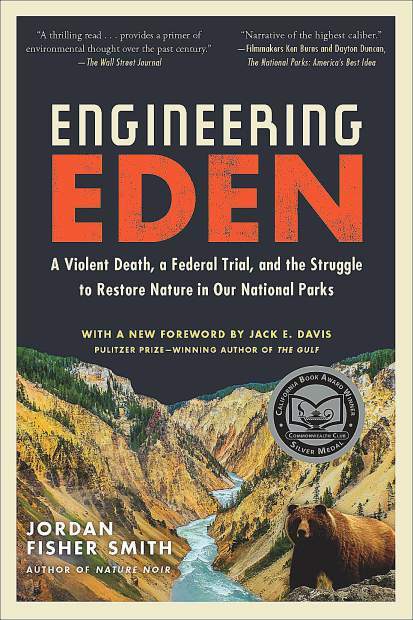 Two of my favorite books — “Engineering Eden,” “The Beast in the Garden” — weave gripping accounts of deadly wild animal attacks with ecological missteps that led to these tragedies and remain profound dilemmas. I’m thrilled. I’m educated. Much better than those dry textbooks, old bones with the meat long scraped off. This is why storytellers matter. They fit the pieces together so the lessons stick. They hold us spellbound, in horror, in wonder, and haunt us long after the reading. “The Beast in the Garden” focuses on mountain lions and Boulder, Colorado’s reluctance to control the lions’ chief prey, deer, or the growing lion population that followed. As former NPR science reporter David Baron’s story goes, the deer and then the lions lost their natural fear of humans. This led finally to the first recorded fatality from a lion attack in Colorado: A high school runner on a trail met his end as prey in 1991. Years later, not so far away, my kids logged their miles in the forest as high school and college cross country runners, ears perked. The larger story is how suburbia deals with the wild kingdom it invades. Killing off the predators is no answer, but Boulder let a worse one fester, dangerous for the humans and more so for the big cats and balance of nature. “Engineering Eden,” a California Book Award winner by Jordan Fisher Smith of Nevada City, frames around bears in much the same way. The main backdrop perhaps is less reshaped by man than Boulder. But this place, Yellowstone National Park, was supposed to be pristine wilderness, if well visited. What is wilderness anyway? How should we preserve something we have messed with and trampled on for millennia? At what stage do we decide, OK, now we’re leaving this land to its natural state? What does natural even mean? 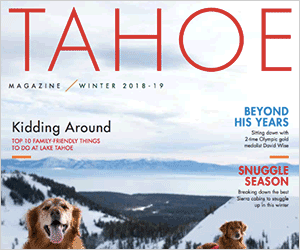 These questions form the backbone of Smith’s story as he blends the bears with the wild history primarily of Yellowstone and a rather incredible trial in Los Angeles over a fatal grizzly mauling that had some of the foremost ecological thinkers and their theories pitted against one another. “Eden” is the deeper, more ambitious work of the two books. It might be that Smith has the more sweeping canvas with Yellowstone’s rich history, a courtroom drama as fascinating as the grizzly encounters, the global nature of his questions. I admire both authors for their high journalism and fealty to detail and accuracy, having some appreciation for the difficulty, patience and skill required. Smith went an extra step or three in how he structured his story, which I’ve read twice now and will put the paperback version on my nightstand, as well. The paperback officially comes out March 19, by the way, though I found it last weekend on the shelf at my favorite bookstore in Mendocino: Gallery, overlooking the bay. I think Smith succeeds in arranging the story much like nature itself, with everything interconnected. Pull a strand and you find it tied to everything else, to paraphrase John Muir. “Beast” is the simpler tale, though also well told. “Eden” reaches into literature. I think it will prove a classic. But I know Smith and am a big fan of his work, so I guess it figures I’d gush. The professor ends the forward referring to Smith as a “master at creating narrative” — scholarese for helluva great read.